Confidence Plus managed IT network services, which includes implementing and providing support for your company network, is a crucial component in keeping your business moving at the speed of life. With over 45 years of experience serving Maryland, Virginia, and Pennsylvania, we’ve earned our name as a trusted network service provider and we’ll offer you value far beyond your savings by eliminating the need for fulltime IT staff with managed hosting; spam filtering; infrastructure, application, and vendor management; hosted exchange; and our patented DPS Managed IT Network Services. Your information will be secured and continually backed up. You’ll be able to work seamlessly during updates, installations, or other important events. Even during outages or other disruptions, we’ll ensure that you’ll be connected to what you need, with rapid responses from both our technical and sales teams. Finally, we’ll help you look to the future by providing scalable technology recommendations that grow with your business. We’ll be your single contact for all IT related services, but we’re steadfastly vendor agnostic, so we’ll select the solution that will best meet your unique needs, regardless of brand. You’ll pay a fixed cost-effective monthly rate, no matter how much help you need. With our proactive support and full time service desk, we’ll free you up to focus on growing your company, while we maintain the technology that supports, enhances, and streamlines your business. Enjoy unlimited, guaranteed maintenance and support for your network. With Confidence Plus Managed IT Network Services, we apply our “Best Practices” approach to management network security services. We’ll go beyond the typical network service providers and work with you to fully understand your goals. Then, we’ll deploy a scalable solution that achieves them through best of breed technology infrastructure, software, and support. We will continually assess and provide recommendations to move you forward. Get support by the hour or purchase blocks of hours through a discounted program with an advanced retainer. Need hands on help? We’ll come to you! Call our mobile field staff of Certified Engineers for service at your place. Contact your DP Solutions Sales Executive at sales@dpsolutions.com or call (410) 720-3300 x3 for hourly rates and technician availability. 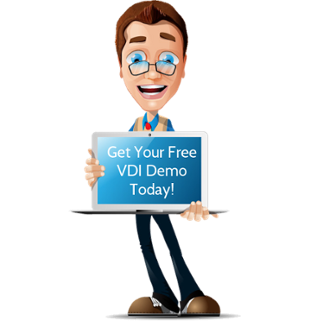 We’re offering you a no-obligation offer of a FREE 7-day VDI trial as a great way to see VDI in action in your environment and get to know DP Solutions. Try a Virtual Desktop Infrastructure (VDI) in your business for 7-days, completely risk-free (a $1,600 value). We base our success on the success of our customers. Whether they’ve come to us for a software recommendation or a holistic shift in the way they handle their IT. See a few examples. 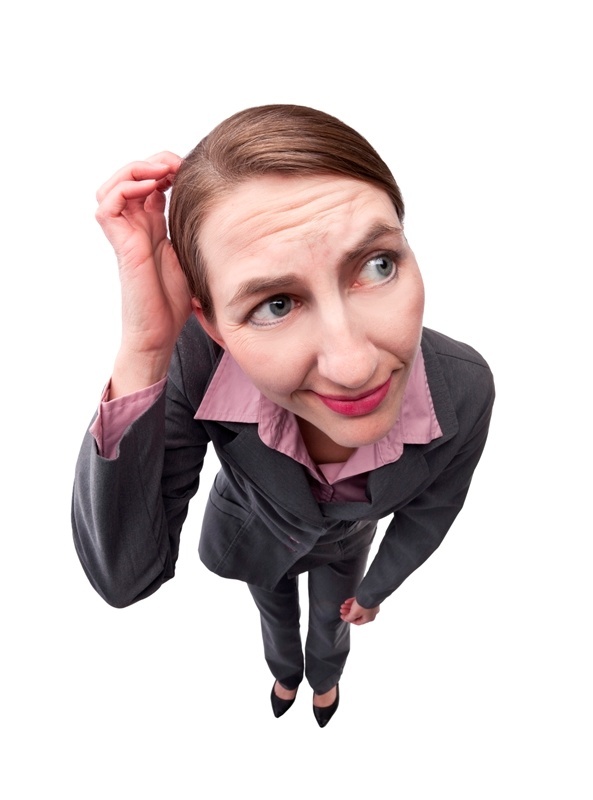 Picking the wrong computer consultant to support your network can be incredibly frustrating and expensive, and could end up costing you in downtime, data loss and expensive repair bills, not to mention the headaches and frustration! We've compiled a list of five common oversights businesses make when it comes to selecting an IT Services Provider to manage their network.